Dr. Wendell Stoelting’s office and Willow Street Optics are an experienced team of professionals whose sole objective is to serve you and your family with the finest eye care and eyewear products. 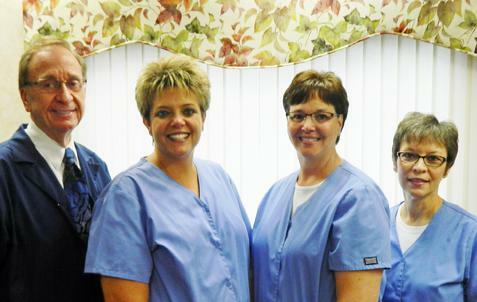 With competitive prices and quality care, our office is here to meet your needs. Services include detailed eye exams, in depth diabetic eye care, foreign body removal, and glaucoma and macular degeneration care and treatment. Our office also provides a large contact lens and eye wear selection with expert, personalized care. See why we are the best choice for your eye care and eyewear. We invite you to check us out and explore our official web site. Meet our team and discover what we can do to serve you.